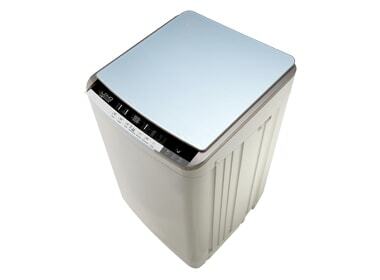 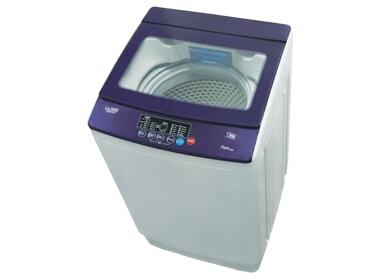 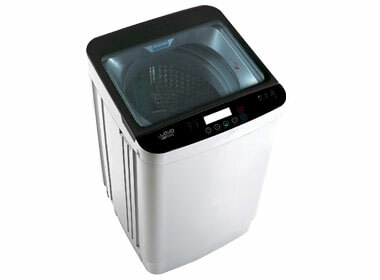 Experience hassle-free washing of clothes in just a swipe! 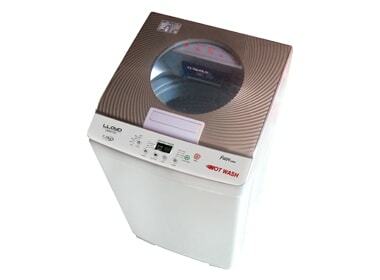 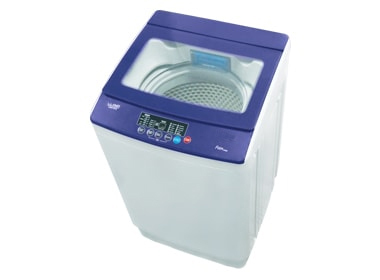 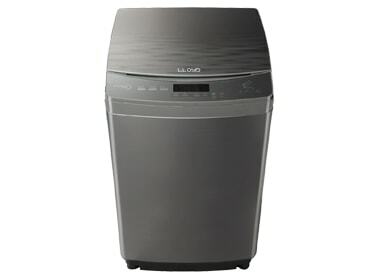 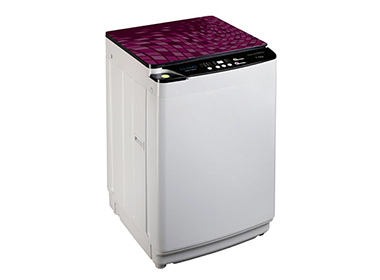 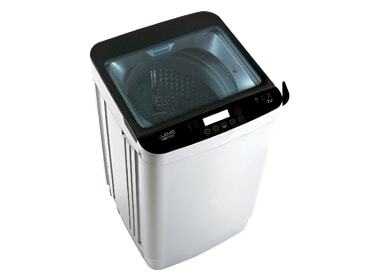 Powered by innovative technology, Lloyd Fully Automatic Top Load Washing Machines offer you efficient performance with its progressive features like 360 degree Turbo Jet Wash, Fuzzy Logic, Bubble Wash, Water Recycle and much more. 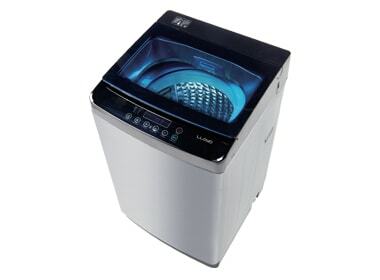 So, drop in your dirty laundry, swipe, and relax.